With more than 20 years of experience, Dr. Reddy truly understands teeth. She also understands that providing patients with high-quality dental care is essential to promoting optimal oral health. 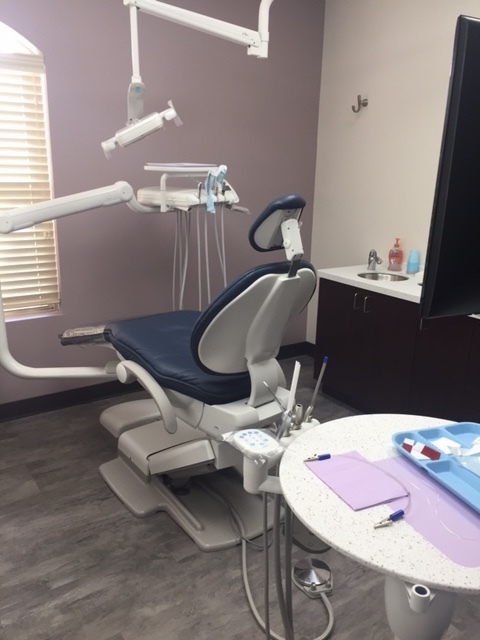 No matter the reason for your visit to Reddy Family Dentistry, you can sit back, relax, and feel at ease. Dr. Reddy is committed to traditional values, and she is genuinely concerned about you as a person. The easiest way to achieve a happy and healthy smile is through preventative dental care, which can be accomplished with regular dental visits, professional teeth cleanings, and oral health evaluations. Please call today to schedule your preventative care appointment. Tonia is the office manager at Reddy Family Dentistry, she has 18 years of experience in the dental field & is happiest when making patients feel comfortable and at home. Outside of the office, she has a deep love for animals and is very involved in animal rescue. She enjoys spending time with her son and their two dogs. Jackie has 20+ years of experience working in various dental positions. She believes combining compassion with a smile is key to easing the stress of being a dental patient. Jackie’s hobbies include oil painting and playing bass in bluegrass music. Eunice joined our team in 2017. 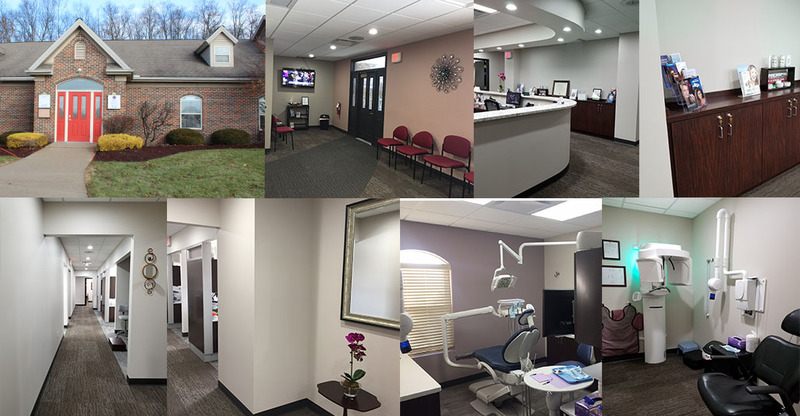 She has been in the dental field for over 9 years and obtained her Expanded Functions certificate from Stark State College in 2014. Her current role is to assist Dr. Reddy and place beautiful, tooth-colored fillings. She enjoys helping patients achieve and maintain a healthy smile. Eunice loves to travel and spend time outdoors. Ashley brings a strong background of dental knowledge. Ashley graduated from Stark State College with high distinction honors, receiving an Associate’s degree in Applied Science. Her primary focus is delivering gentle dental care with an emphasis on patient education. 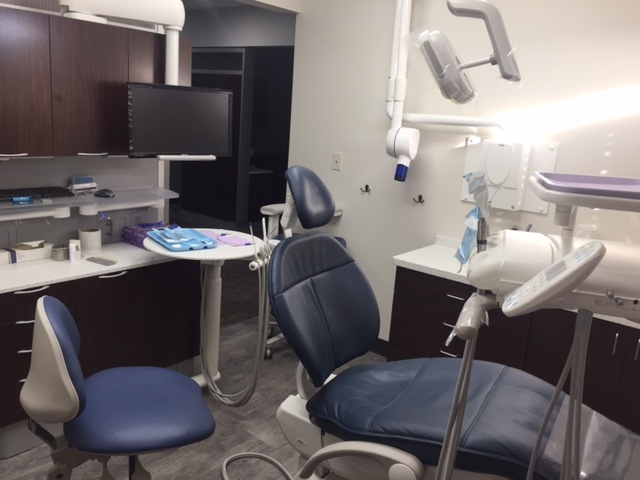 Ashley’s calm chairside manner and kind demeanor puts nervous patients at ease and helps her cater to people who may feel intimidated in a dental setting. Her favorite thing about being a hygienist is getting to know each patient’s specific needs and helping them meet those individually. In her spare time, she enjoys gardening, live music, camping and spending time with her dog, Reenie. Anna’s dental career began in 2002 as a dental assistant. Later, she graduated from Cuyahoga Community College with an Associate of Applied Science degree in dental hygiene. Since 2007, she has been practicing dental hygiene, always striving to provide the highest standard of patient care. Anna enjoys forming lasting relationships with her patients. In her spare time, Anna likes traveling, being outdoors and spending time with friends & family. Eng has been in the dental field for 8 years. She always has a smile on her face and she makes patients feel comfortable and welcome. Eng enjoys running and spending time with her family. No matter how well you tend to your teeth and gums, there may come a time when restorative dental care is necessary. If this is the case, Dr. Reddy will take ample time to evaluate your unique situation, and she will review all available options with you – while always taking into consideration the cost of each alternative. Every person, and every tooth, is unique, which is why Dr. Reddy will tailor your treatment plan so it best suits your individual needs.